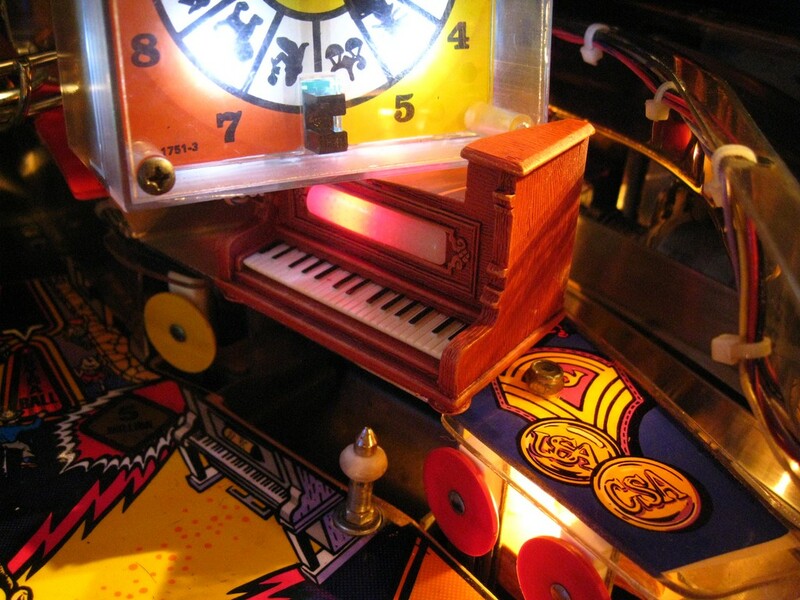 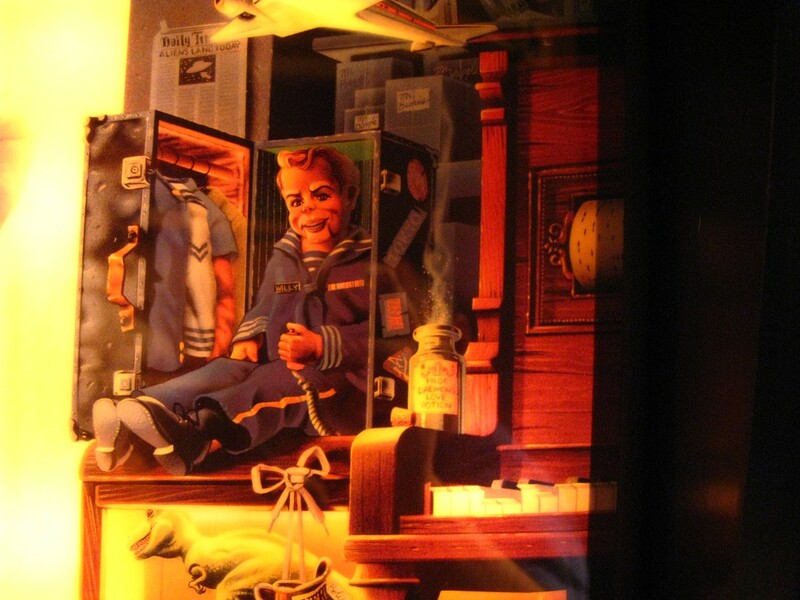 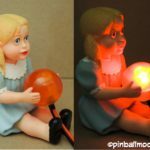 The piano is the same that you can see in the translite picture and the playfield. 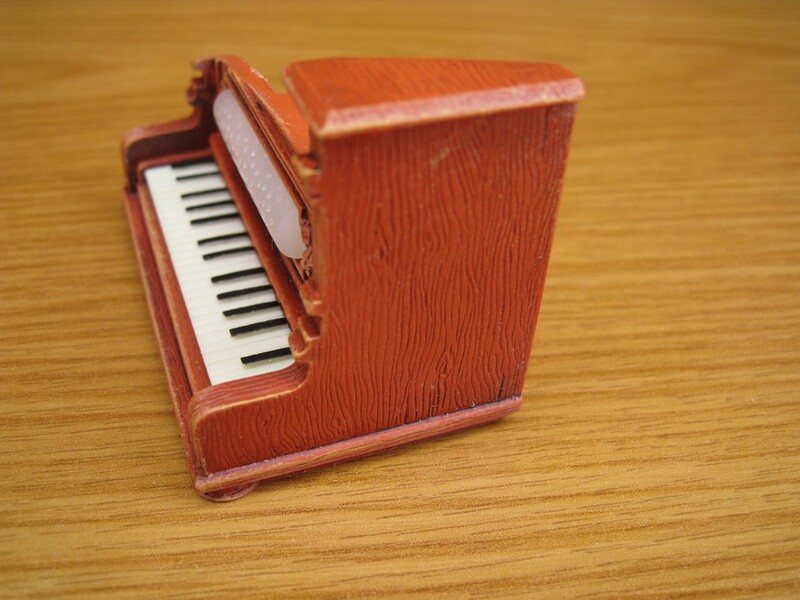 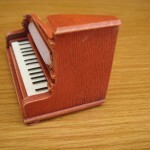 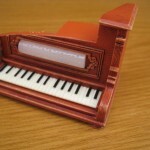 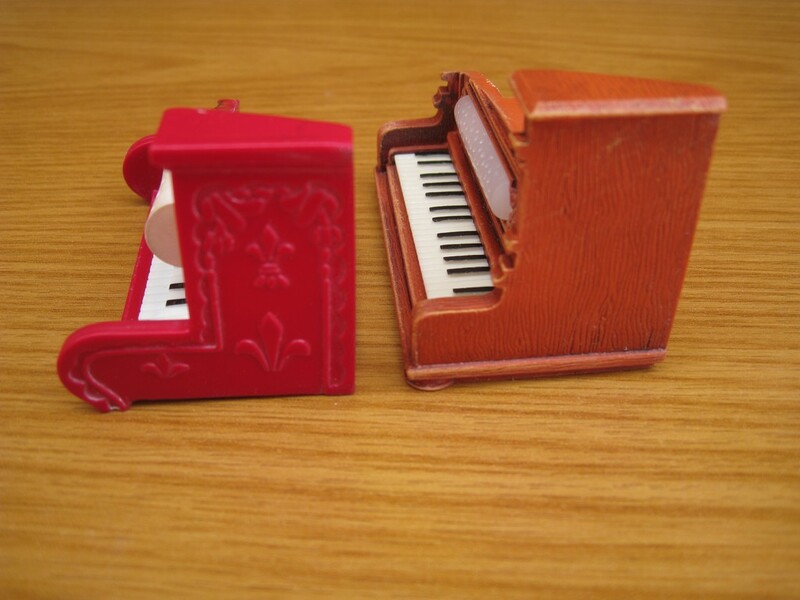 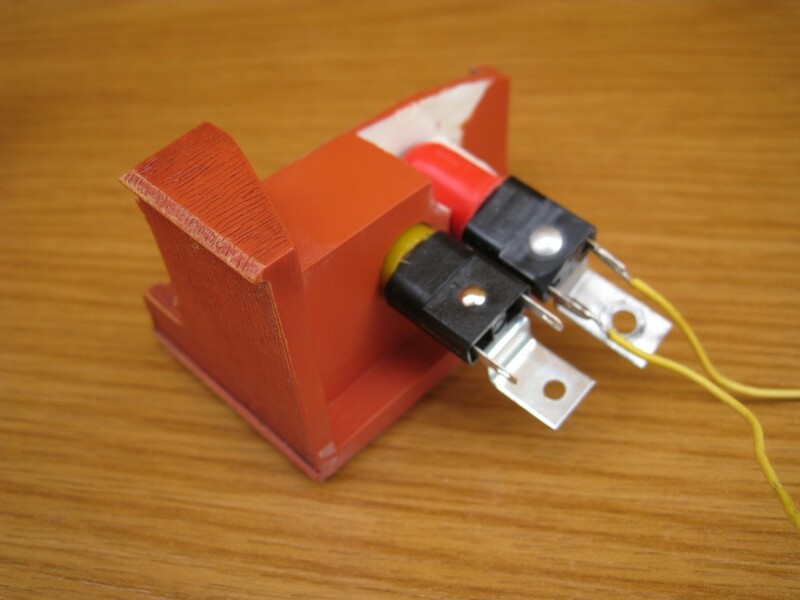 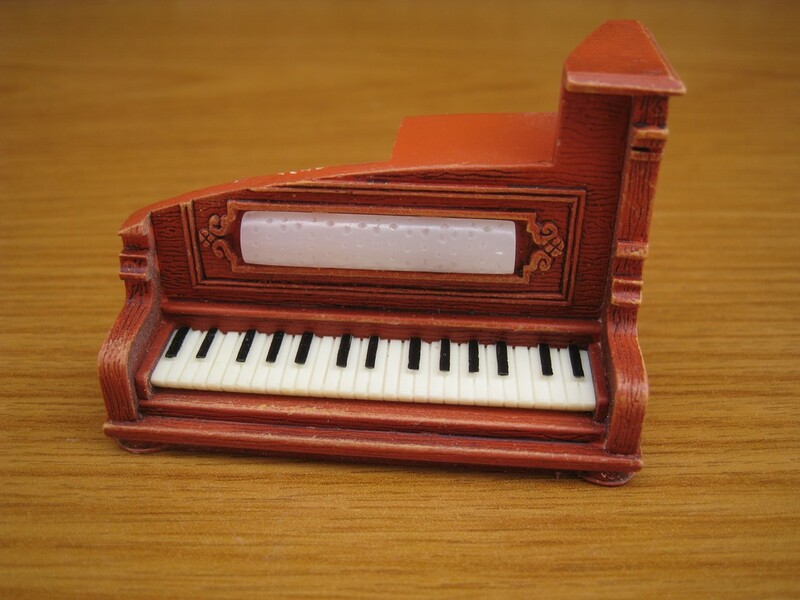 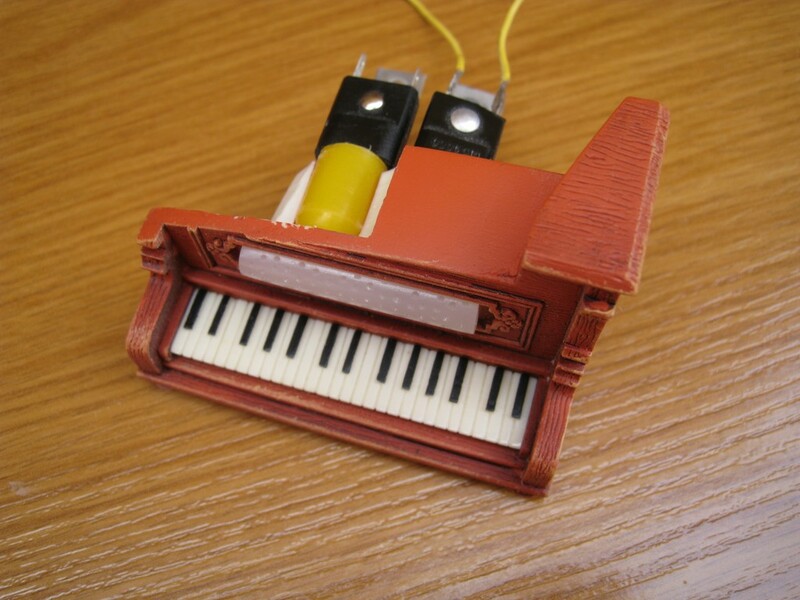 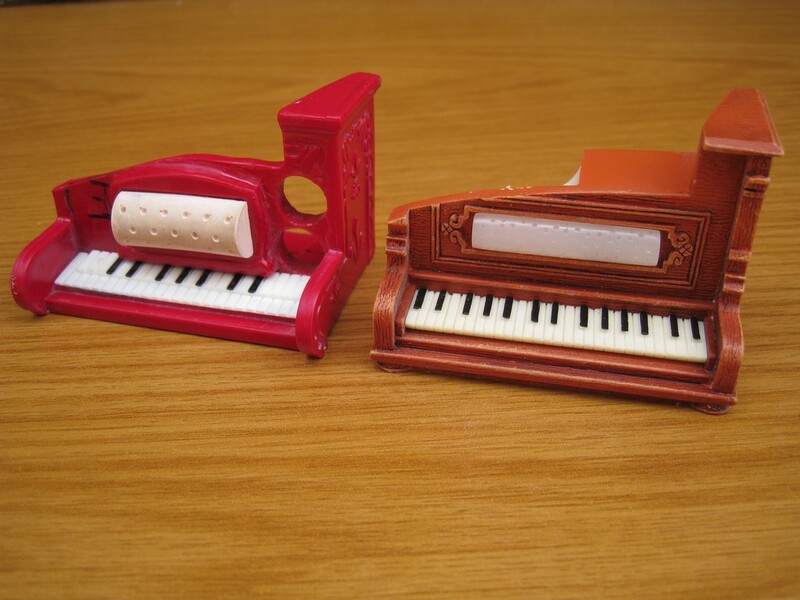 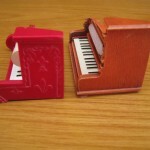 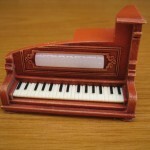 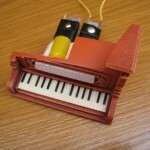 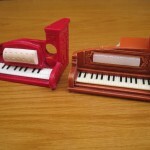 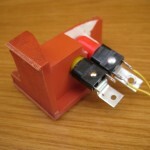 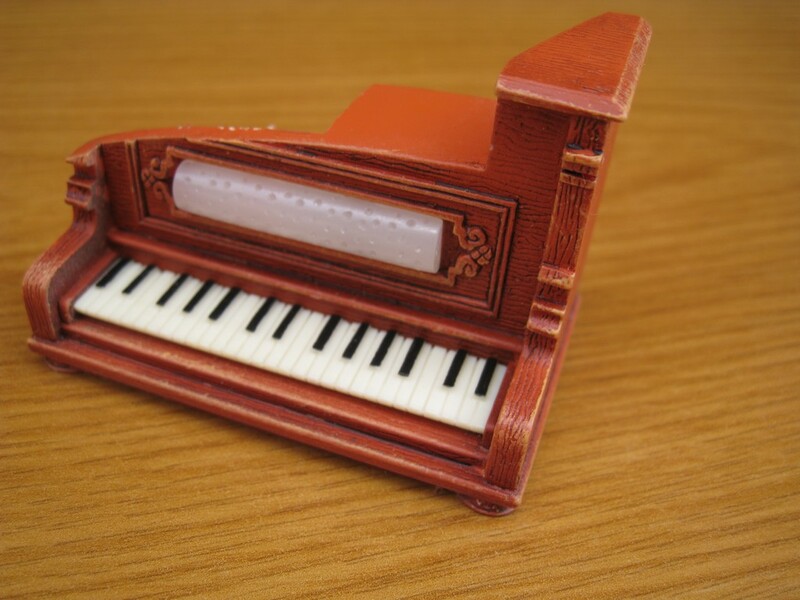 It is a professionally hand made resin “Piano” that has been hand painted with super detail. 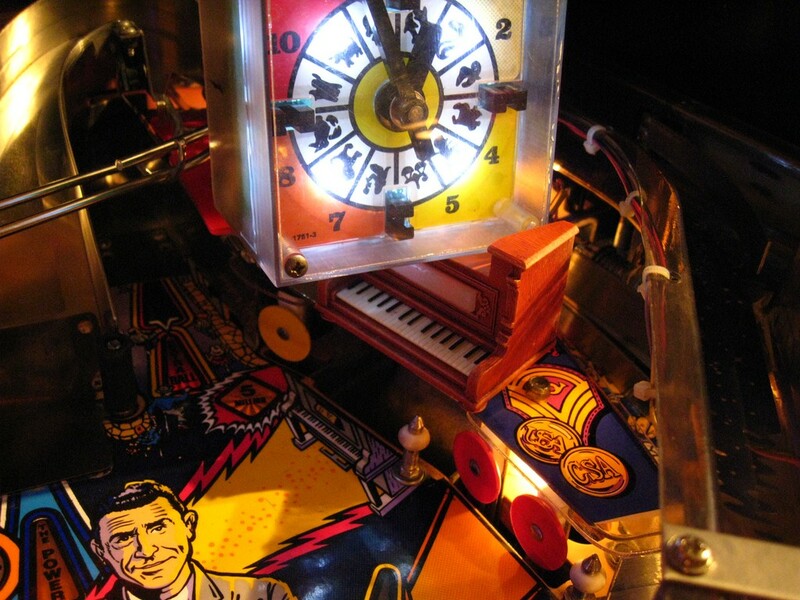 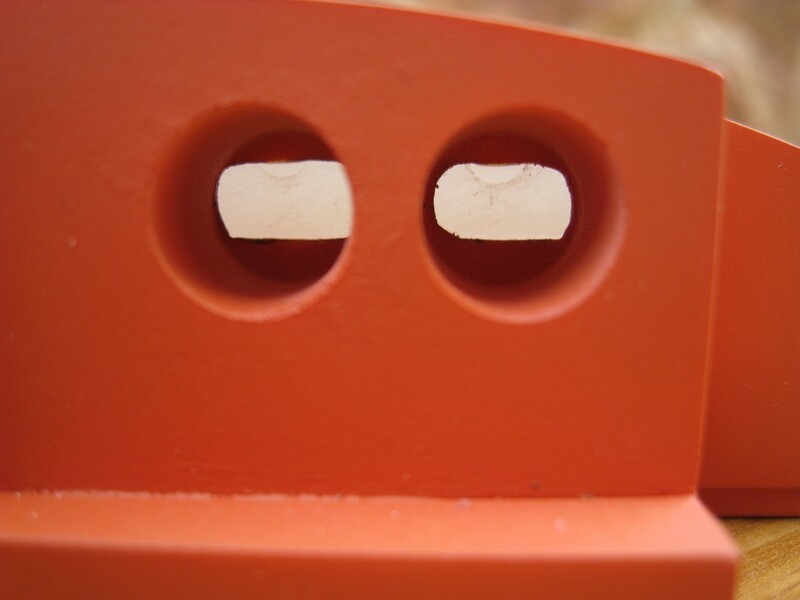 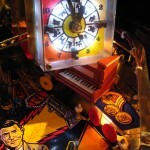 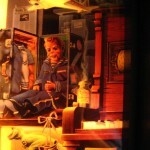 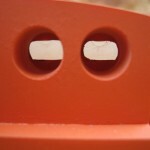 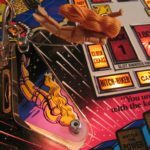 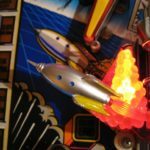 Designed to mount under the clock and right over the “piano” shot on the playfield. 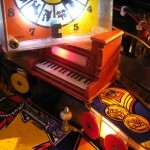 This Piano will not block the view of the clock and gives the game a little more finished look. 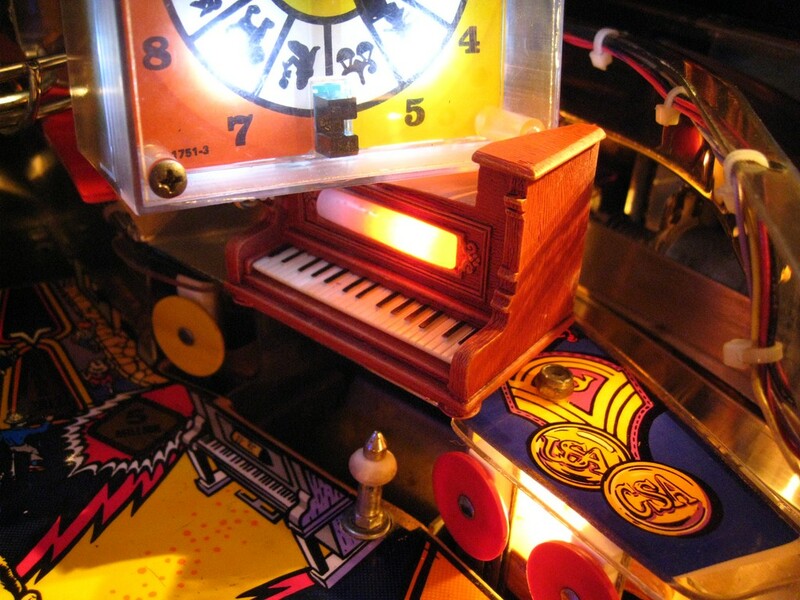 It’s also easier for new players to recognize the piano shot.